HERE IT IS: MY FIRST EVER GIVEAWAY! Okay, guys, I am totally excited. I have been wanting to do a giveaway for a long time, and I just haven't had the opportunity yet. Deciding on a giveaway, as it turns out, was harder than I thought it would be. 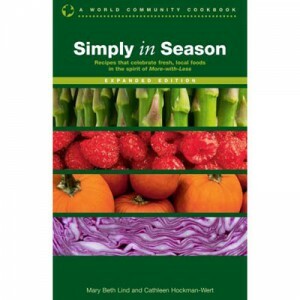 BUT, I finally became decisive and I settled on "Simply In Season" because it is literally one of my favorite cookbooks. For instance, there is the apple chutney recipe which will taste as great on a bagel with cream cheese as it does with a nice piece of meat! 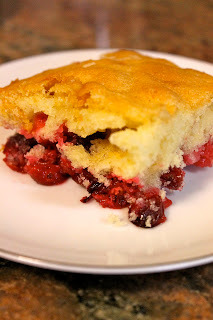 And there is a fabulous cranberry coffee cake, which I now make at least once a fall season. 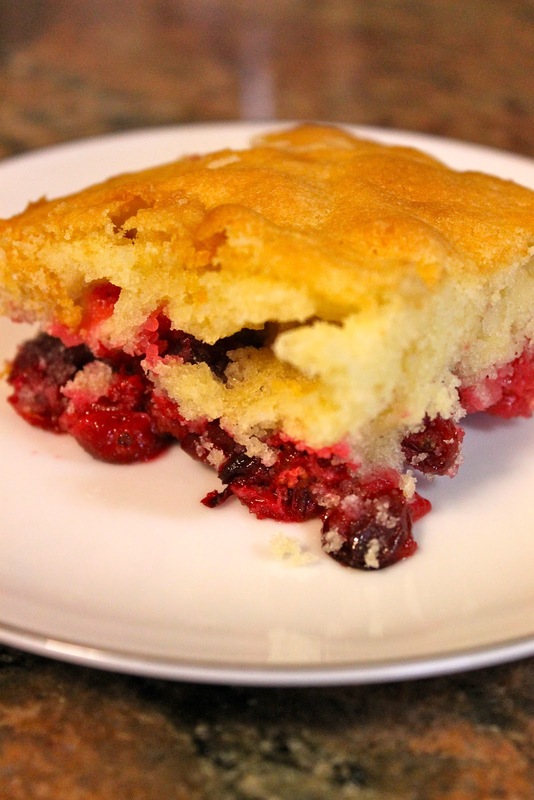 It's a perfect balance of sweet and tart--great as a breakfast OR dessert. This didn't last too long in my house! This pie was a snap and could be made practically last minute! 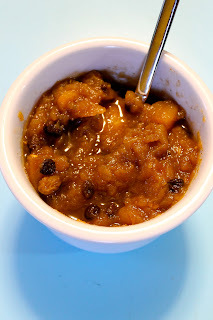 This year, I am also making the FABULOUS savory squash bread pudding for Thanksgiving. So, I bet you are wondering how to enter said giveaway. 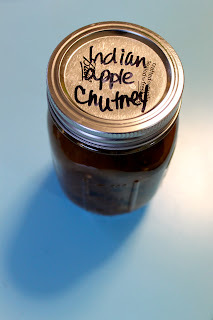 Well, in fact, it's easy-- "like" Bossy Italian Wife on Facebook and you are automatically entered to win! The winner of the cookbook will be announced on Friday, November 16th--giving you a whole week to enter this [awesome] Bossy Italian Giveaway. So tell me, what is your favorite seasonal recipe?!?! Leave it in the comments section below! *** All giveaways are sponsored by Bossy Italian Wife with Bossy Italian Money. Over and out! Since I only recently learned how to make them (and how easy it was): apple pie!